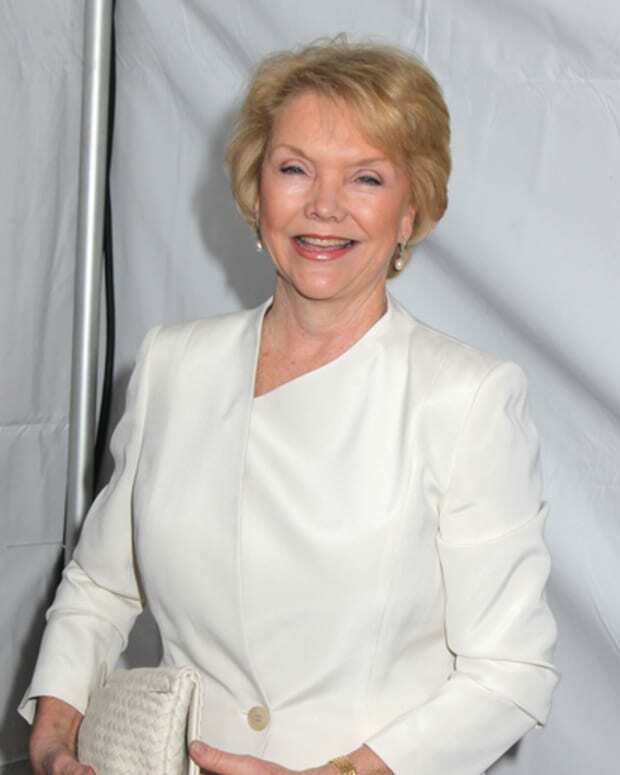 One Life to Live's Erika Slezak: "We Never Give Up Hope"
Beloved One Life to Live icon Erika Slezak has released her annual Holiday Letter to fans. In it she shares her holiday greetings and reflects on All My Children and One Life to Live&apos;s 2013 journey. 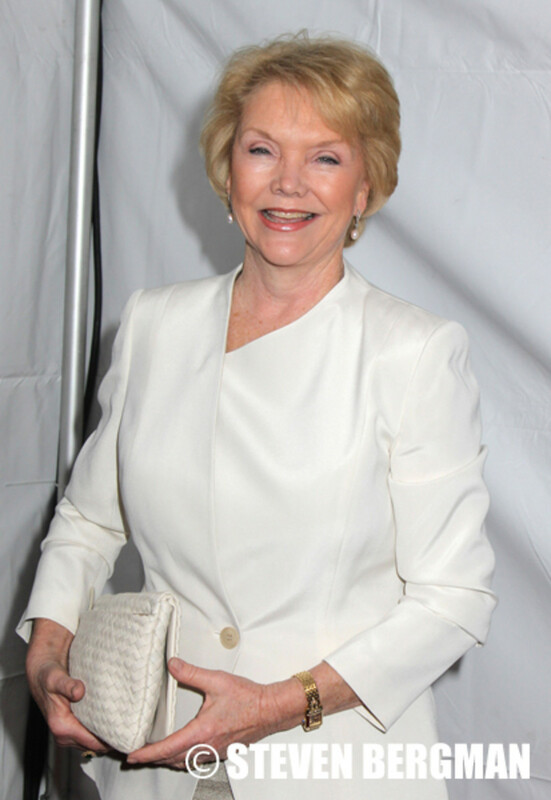 While she believes it would be difficult for both shows to return, Slezak hasn&apos;t given up hope. Read Slezak&apos;s letter after the jump and then be sure to visit ErizaSlezak.com to send her your holiday greetings. lived. Still, I am very grateful for that brief opportunity to have played Viki once more. from the screen or the stage or wherever. 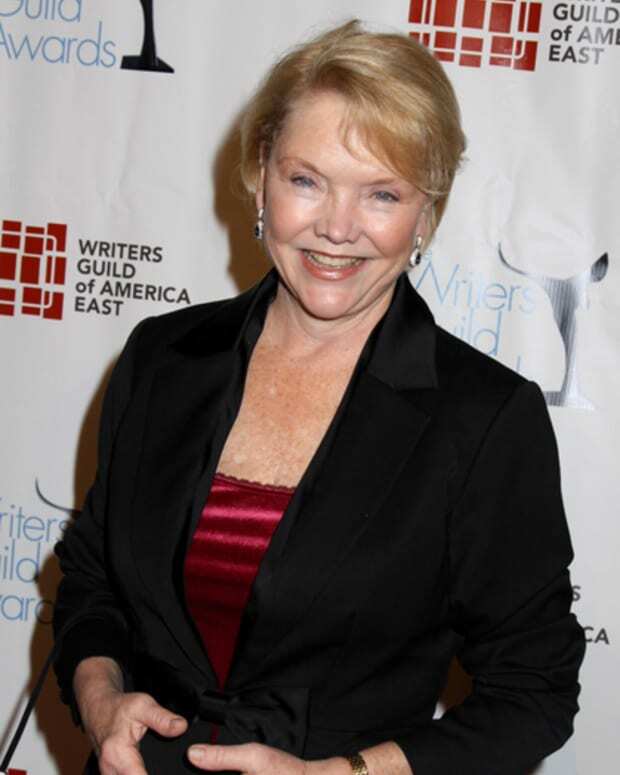 One Life to Live's Erika Slezak on Ellen Holly's Claims of Racial Slurs: "That Never Happened"